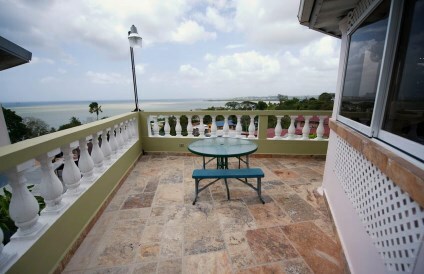 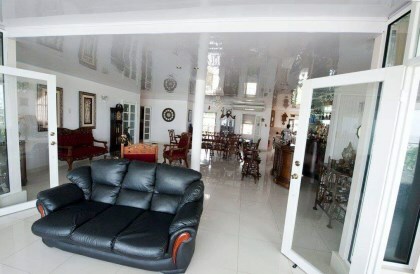 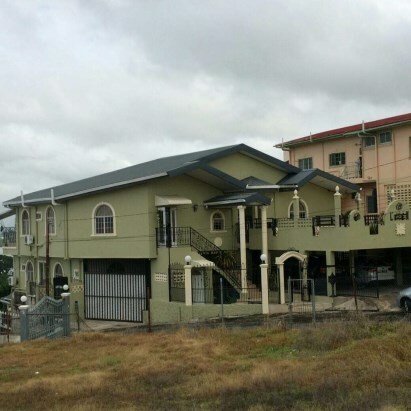 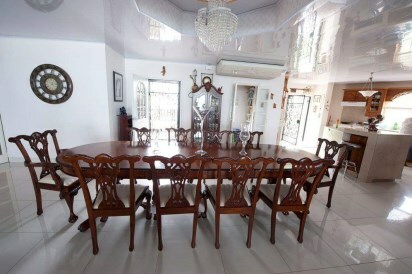 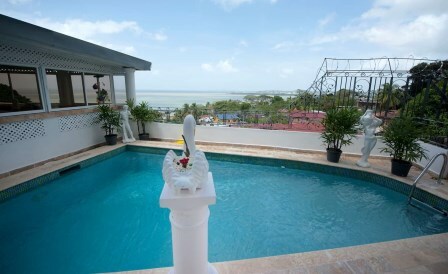 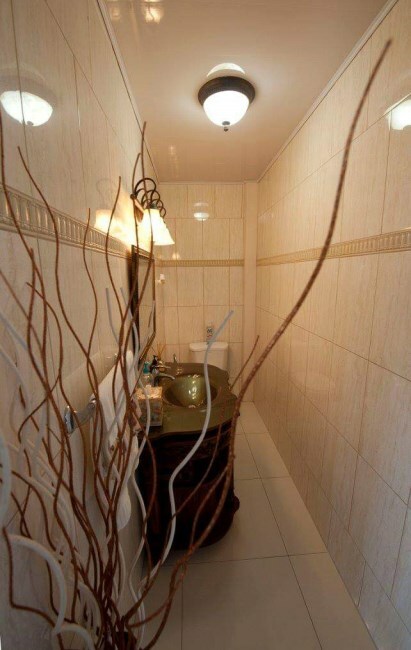 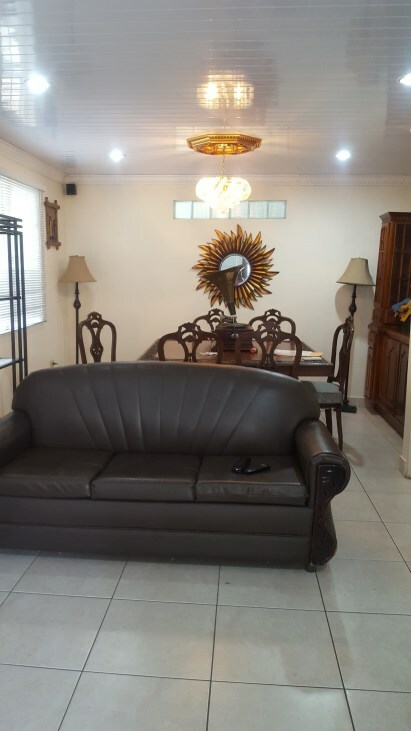 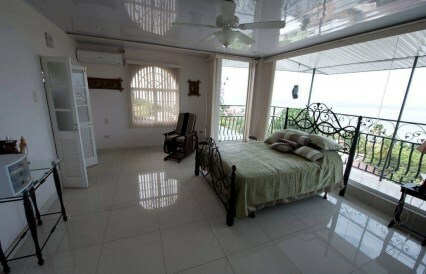 This house is located on the hills of San Fernando over looking a breathtaking sea view. 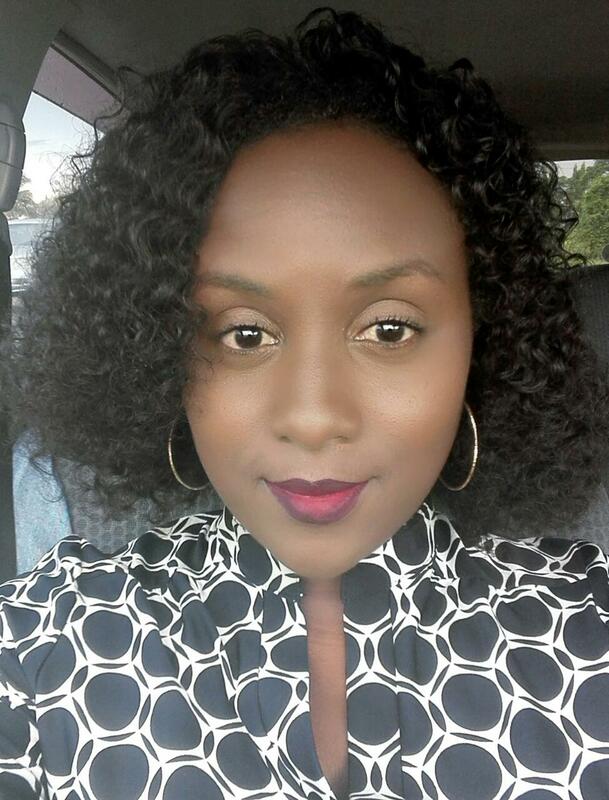 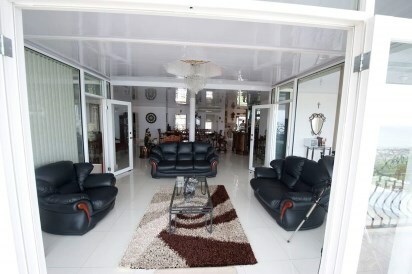 It's nestled in a serene environment but minutes away from Sando city and all it's amenities and entertainment. 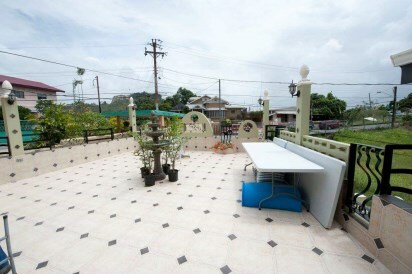 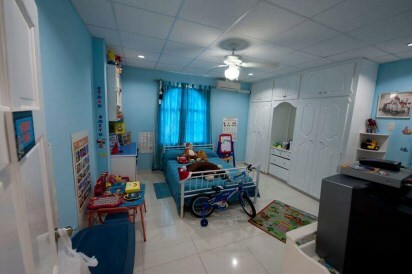 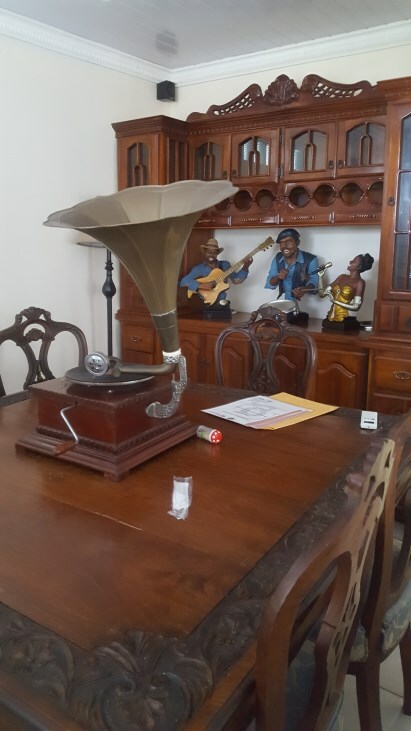 This is a great family home and/or a great investment opportunity for both short and long term rental income earning. 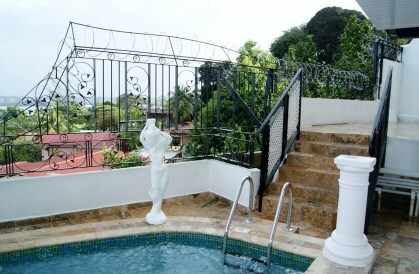 There is the main house which on the top and middle floors. 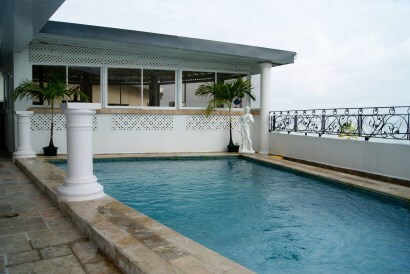 The 3 apartments, fully furnished rooms, are on ground floor and basement surrounding the swimming pool.